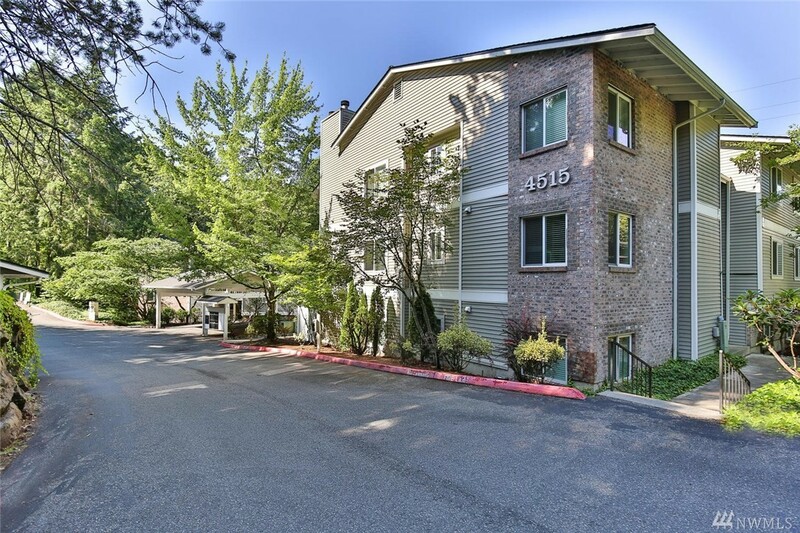 April 20, 2019 — Woodsong At Coal Creek condominium complex in Bellevue, Washington. We found 0 listings for sale today but there may be listings that didn't match the criteria we were looking for. Please contact us and we'll check for you. See 2 recent listings and sales. 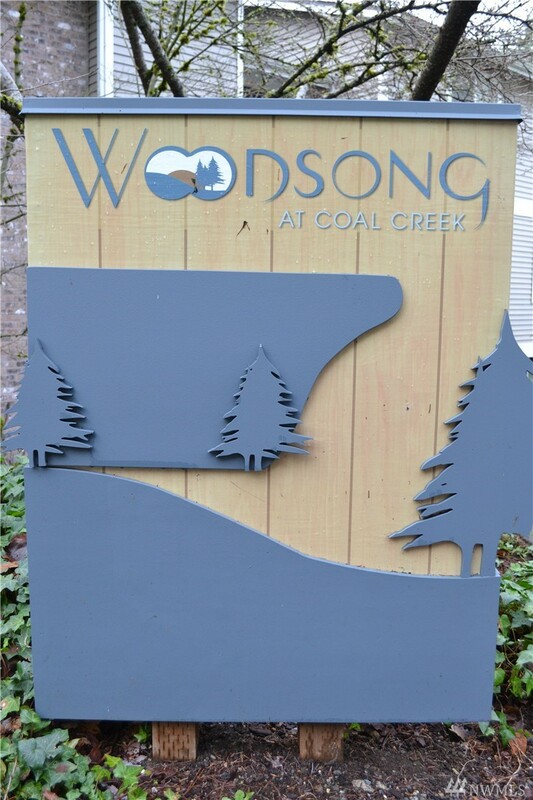 Contact Erik Wicklund with questions about buying and selling at Woodsong At Coal Creek Condo. 2 bedroom, 1,003 sqft condo unit b205 at WOODSONG AT COAL CREEK CONDO at Woodsong At Coal Creek Condo, was listed at $473,000, $472 per finished sqft. 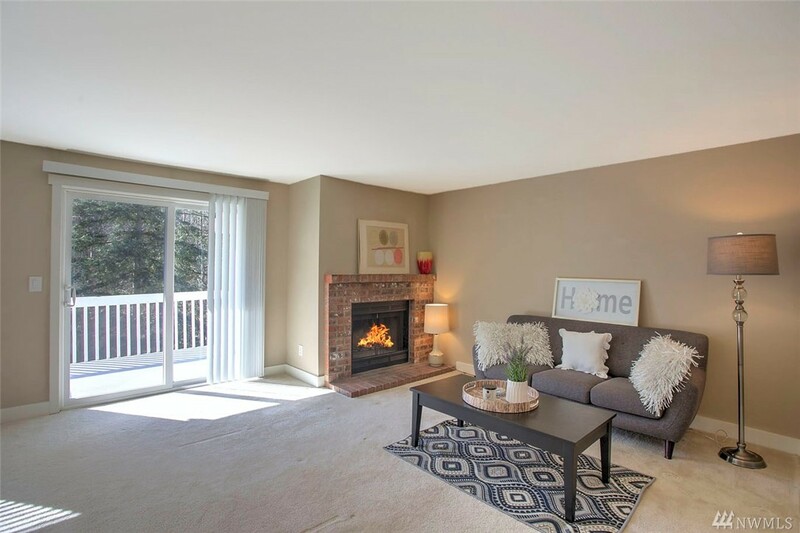 2 bedroom, 1,053 sqft condo unit b308 at Woodsong at Woodsong At Coal Creek Condo sold, $451 per finished sqft. NWMLS #1422161, John L. Scott - KMS Renton. 2 bedroom, 1,003 sqft condo unit b205 at WOODSONG AT COAL CREEK CONDO at Woodsong At Coal Creek Condo sold, $387 per finished sqft. NWMLS #1179713, Prolink Realty, LLC. 2 bedroom, 1,053 sqft condo unit b208 at Woodsong at Woodsong At Coal Creek Condo sold, $389 per finished sqft. NWMLS #1111001, Windermere Real Estate/East. 2 bedroom, 1,013 sqft condo unit 107 at Woodsong at Woodsong At Coal Creek Condo sold, $283 per finished sqft. NWMLS #887496, RSVP Real Estate. 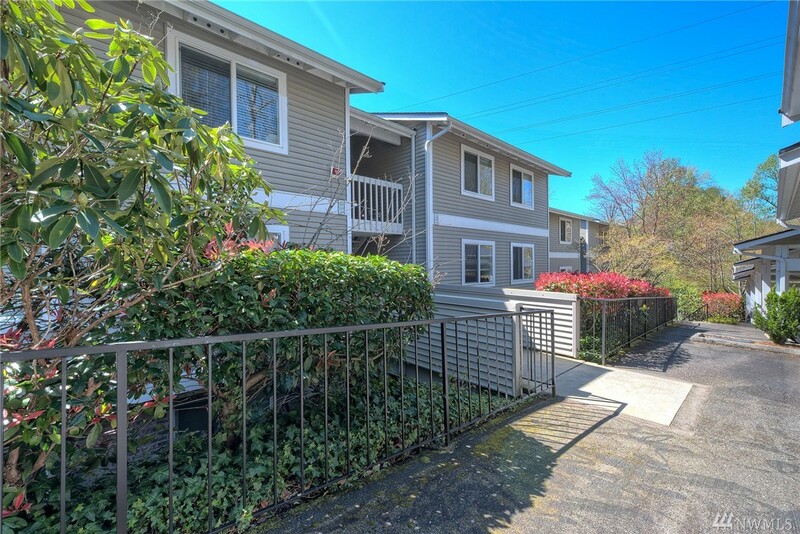 I'm interested in seeing and potentially buying at Woodsong At Coal Creek Condo, now what? 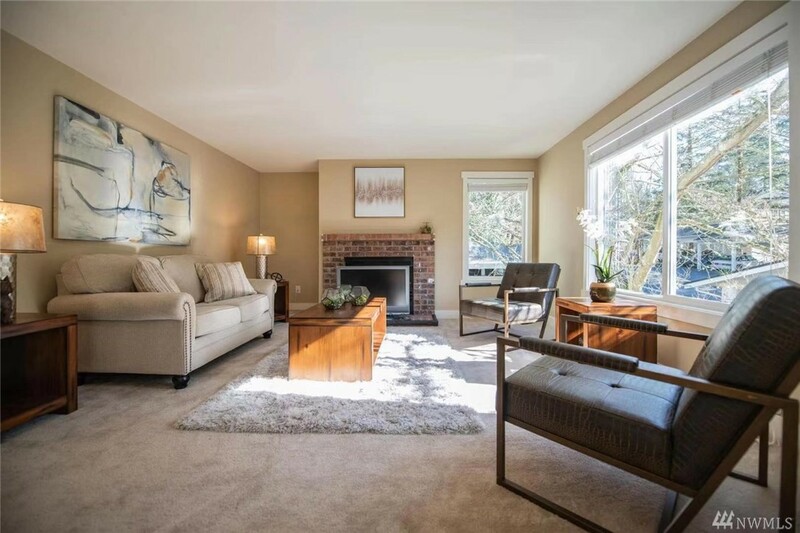 Are there more homes for sale in Woodsong At Coal Creek Condo than shown on this page? Where does Landcast get information about Woodsong At Coal Creek Condo real estate?